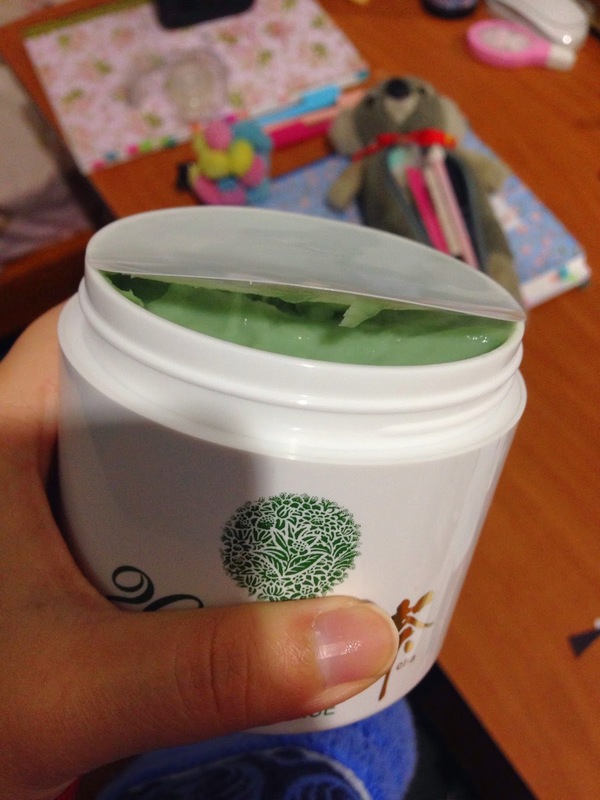 this time i want to give some review about this lovely product that I bought few days ago on IPPONDO. 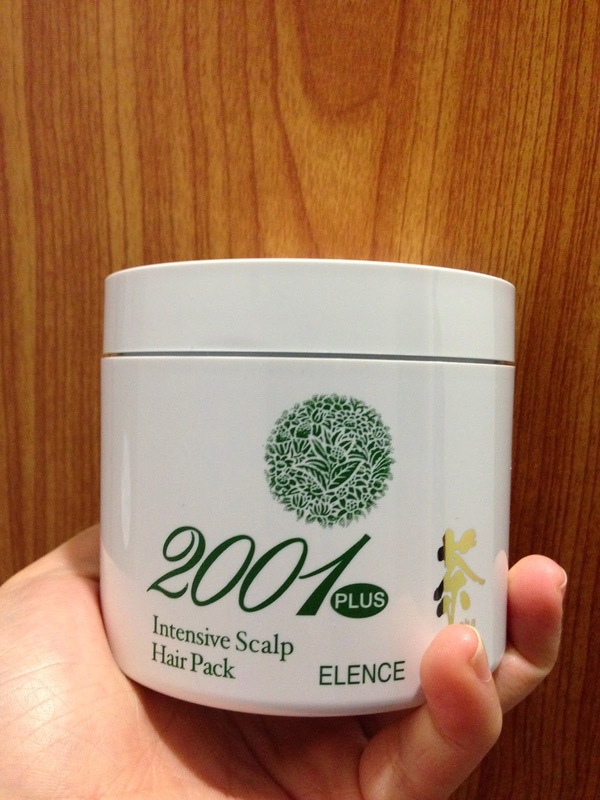 this is ELENCE 2001 Intensive hair scalp treatment, because these few last days I have been suffered from hair loss, and I got stress of it, and tried to do whatever that could stop my hair loss. 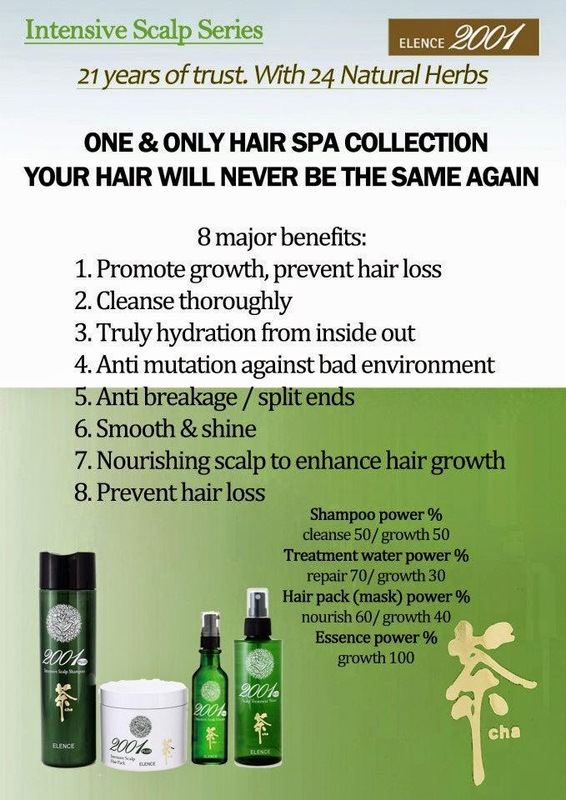 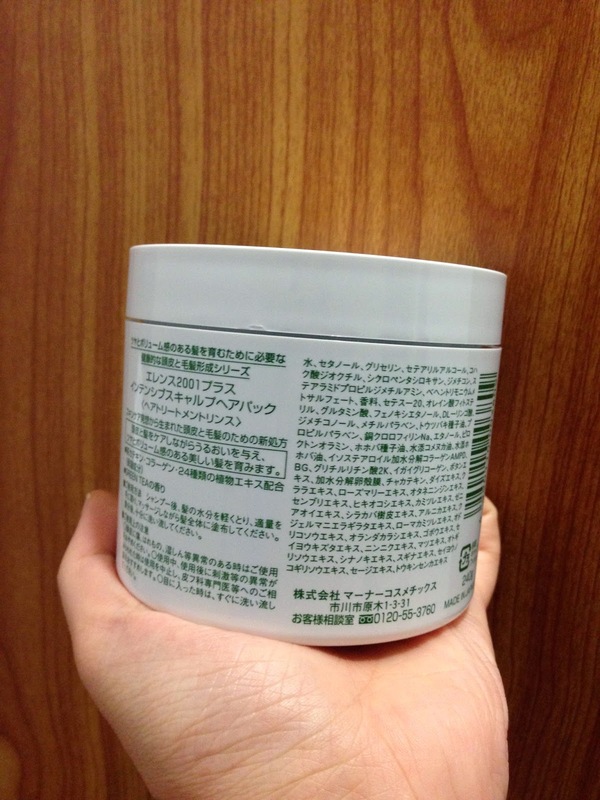 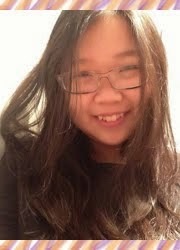 my hair became very smoother than before, very soft, I like how does it feels with my hair.